Digital marketing, best digital marketing, digital marketing in agra, Graphics Design | J2 Soft Solutions India Pvt. Ltd. | J2 Soft Solutions is the best business promotor in acrros india, north india best digital marketing company, dedicated team working, everything is one roof solution, best website development company, J2 Soft Solutions is best platform to develope your business. We’re known for creative, visually stunning and effective designs. We design logos, banners, info graphics, newsletters, brochures, business cards, flyers and web-layouts for small and big clients. With design we create brand identities for your product, service or company that’s affordable, fast, and hassle-free. J2 Soft Solutions is a professional logo design company located in Agra, India. 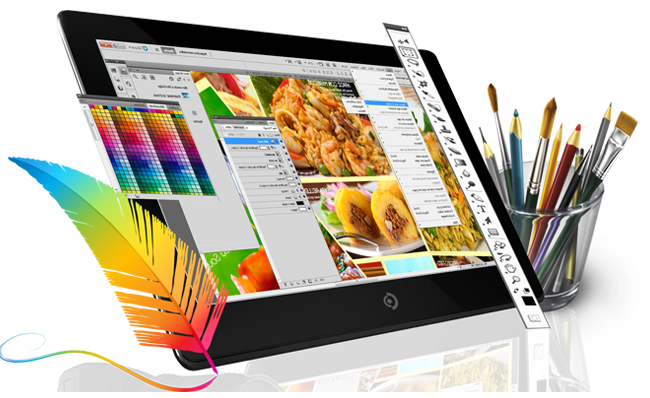 We specialized in creating affordable custom graphics design for start-ups,and existing business to established organizations. Our designing process has been strategically developed to produce highly appealing business logos that will give your business instant recognition.